Dio is ideal for any special occasion! 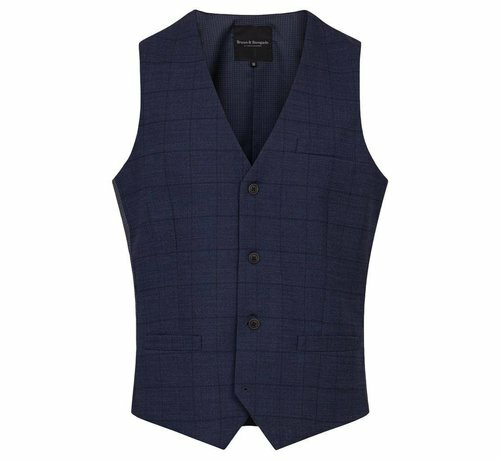 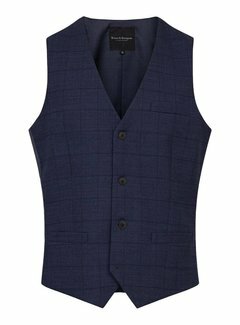 It's a sophisticated single breasted waistcoat that'll add the perfect finishing to your outfit. 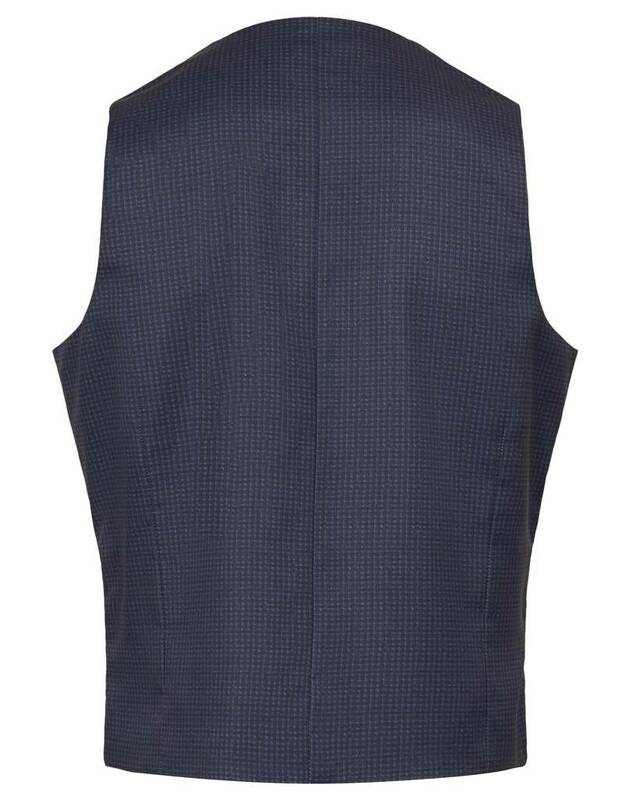 There's even a matching blazer jacket and pants available in the same fabric; style Tessio. 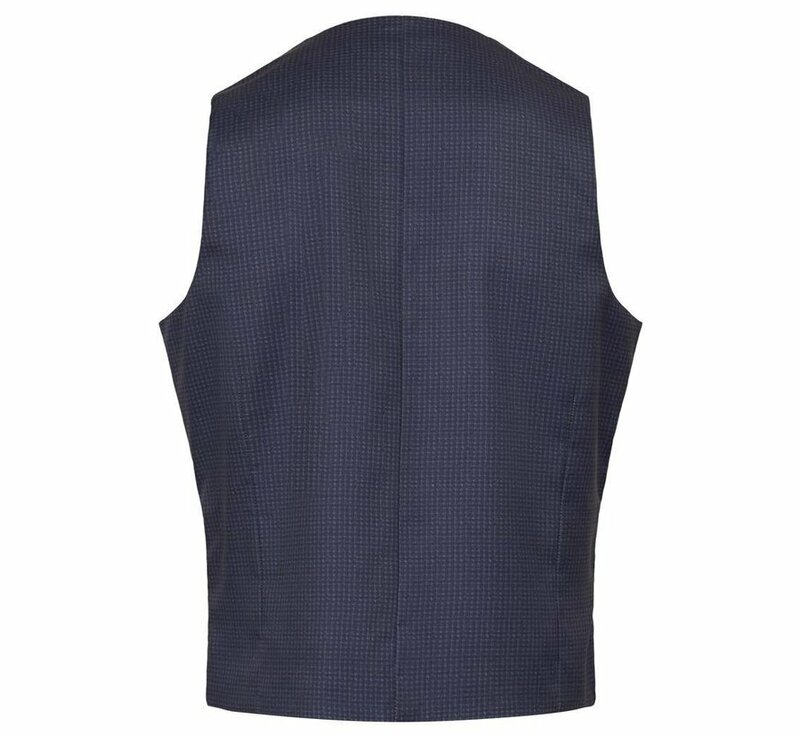 Two front single welt pockets and one single welt chest pocket.